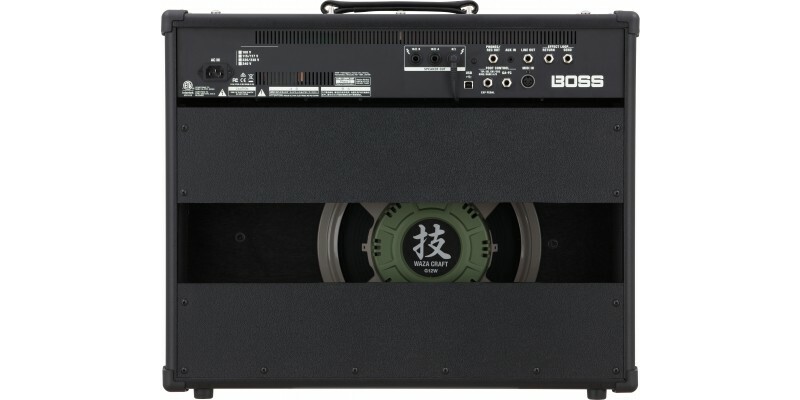 The BOSS KATANA-Artist is a professional grade electric guitar amplifier from this Japanese world leader in guitar effects. 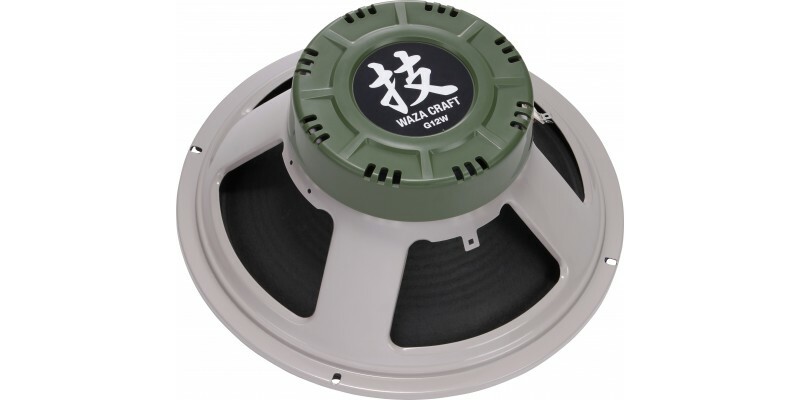 Fitted with a Custom Waza 12-inch speaker, the KATANA-Artist emulates the classic British stack speaker of the 1960s. From this basis, it adds five original amp characters, refined for the Artist model to produce everything from organic vintage tones to modern high-gain sounds. Fifty-eight fully-customizable effects mean you can leave your pedalboard at home; the KATANA Artist allows a radically simple rig of just guitar and amp. Now available from Merchant City Music, online and in our Glasgow store, the BOSS KATANA Artist is a groundbreaking amp with a stunning professional level speaker at its core. Visit us in the shop for a demo, or buy online for fast delivery to the UK and beyond. Refined Tones for Stage and Recording: Built for pro players, the 100-watt Katana-Artist combo features a new cabinet design with front-facing controls and a premium Waza 12-inch speaker. The semi-closed back is ideal for rock tones, and the tight, rugged construction produces rich, full sound with impressive projection. You can further tweak the response for your touch with the dedicated Cabinet Resonance control, which customizes the dynamic interaction between the amp’s output section and speaker. In addition, the sound and response of the Katana-Artist’s five amp characters have been fine-tuned to work in perfect harmony with the Waza speaker and new cabinet. 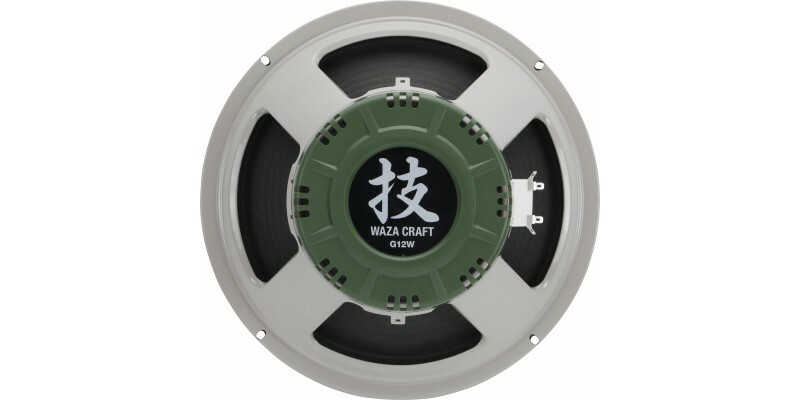 Waza Speaker: Legendary Tone, Modern Power: A standout feature of the Katana-Artist is its custom Waza 12-inch speaker, which produces tones inspired by the benchmark 25-watt British stack speaker from the 1960s. 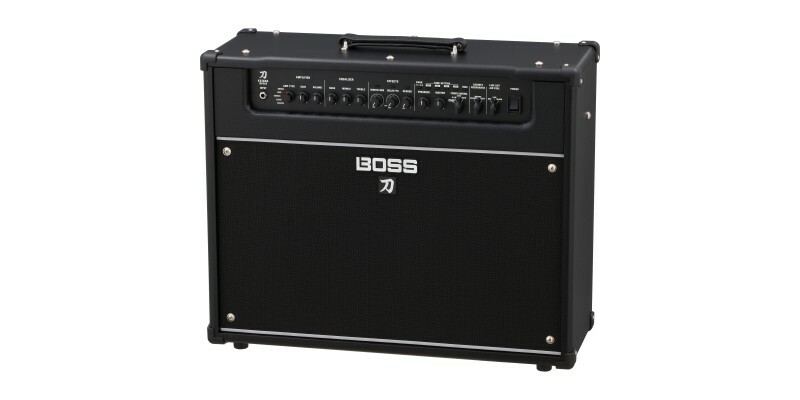 BOSS set out to fully capture the rock speaker’s sought-after sound and response, but with the practical benefit of greatly increased power handling. Through detailed analysis of original speakers and careful selection of the magnet, cone material, and other construction elements, BOSS has fully realized this goal. Delivering rich, resonant tone with wide dynamic range, the Waza speaker brings the ultimate vintage rock sound to a compact 100-watt combo amp for the very first time. Five Original Amp Characters, Fine-Tuned for the Katana-Artist: Newly refined specifically for the Katana-Artist, five selectable amp characters offer everything from organic vintage tones to modern high-gain sounds. Clean is natural and transparent, while Crunch offers satisfying grit and response. Lead has a wide gain range to suit many styles, from fat, stinging blues solos to fluid legato shredding. With DNA inherited from the Waza amp, Brown delivers refined high-gain tone sought after by the world’s greatest rock players. The Acoustic character further enhances the Katana’s versatility, providing optimized tone that makes acoustic-electric guitars sound stunningly natural. Leave Your Pedalboard at Home: With its built-in BOSS effects, the Katana-Artist lets you perform anywhere with just a guitar and amp. Connecting to BOSS Tone Studio via USB provides access to 58 fully-customizable effects, and you can load your favourites into the amp’s various effects sections. Going beyond standard distortion, delay, and reverb, the selection includes powerful tone-shapers like pitch shifting, ring mod, channel and global EQs, and many more. There’s also an effects loop for patching in that external gear you can’t live without. And via BOSS Tone Studio, you’re able to move the loop’s position, adjust input/output gain, and select series/parallel operation as needed. Tone Settings: One-Touch Recall of Custom Amp and Effects Setups: One of the Katana-Artist’s most powerful features is the ability to store favourite amp channel and effects setups in Tone Setting memories for instant recall. After you’ve dialed in a sound with the panel controls, simply save it to the desired memory with a quick button hold. Eight Tone Settings (two banks of four) are available, and you can easily select them from the panel. It’s also possible to use an optional external footswitch for hands-free control on the gig. Grab-and-Go Operation: While the Katana-Artist includes many advanced features, it’s amazingly simple to operate. Familiar controls for gain, presence, and the three-band tone stack let you dial in sounds quickly, while essential effects parameters are adjusted with a simple knob twist. And with the convenient Power Control, you’re able to roll back the overall volume while retaining the expressive tone and feel of a cranked-up amp. The Katana-Artist also features line, USB, and phones/recording outputs with cabinet simulation, allowing you to send mic’d up amp tones to a PA system, computer DAW, or headphones. Using the panel’s Air Feel knob, the spatial character of the cab simulation can be instantly adjusted to suit different songs or styles. 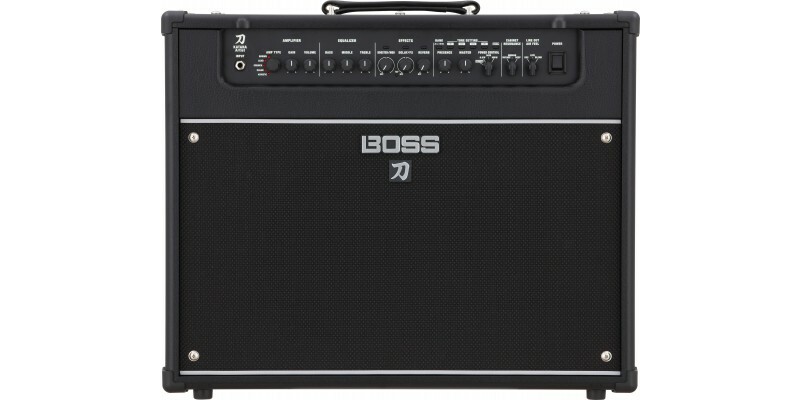 Free Patches and Editor Software: At the BOSS Tone Central website, you’ll find numerous free amp and effects setups for the Katana series. Created by pro guitarists, these setups provide ready-to-play sounds for various music styles, and also make great starting points for building your own sounds. They load into the memories in a Katana amp via the BOSS Tone Studio editor software, which is also available at the site. In addition to Katana effects selection and customization, BOSS Tone Studio gives you a convenient way to organize all your Katana setups for different gigs, recordings, and practice sessions.